We would really appreciate it if you would take the time to vote for us! Here at Taurus we appreciate hearing from our clients! 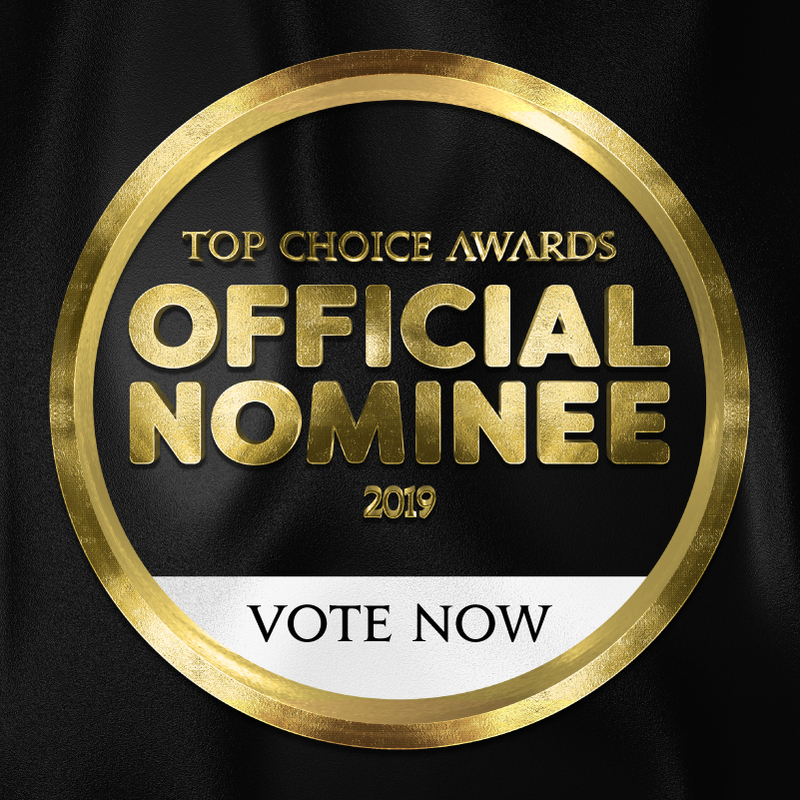 As great as it is to thank you for taking the time to vote, one Voter will be selected at random to receive a grand prize of $2000 Cash or one of many "Toppy" T-Shirts. For more information click here.